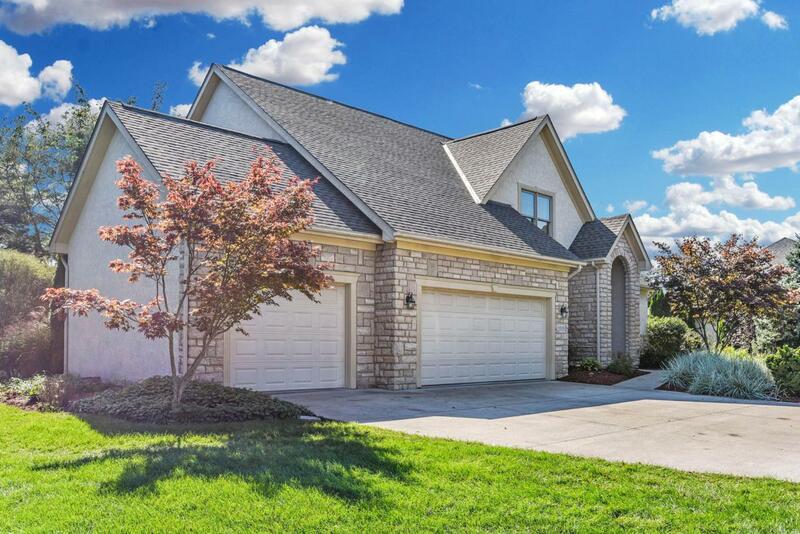 HIGHLAND LAKES - IMMEDIATE POSSESSION. QUALITY ROMANELLI & HUGHES, ONE OWNER HOME, WELL MAINTAINED 2 STORY BUILT IN 1999. NEW ROOF OCT 2018. 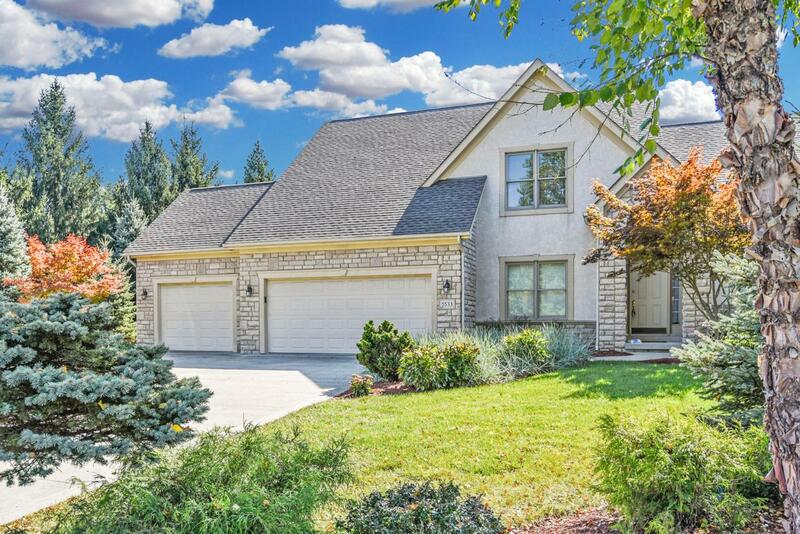 1ST OWNER'S SUITE w/5 PC BATH, GREAT RM W/CATHEDRAL CEILINGS, 1ST FL UTILITY RM. 2ND FL 2 BED RMS WITH JACK & JILL BATH, WALK-IN CLOSET & BALCONY AREA. CUSTOM HUNTER/DOUGLAS BLINDS/SHADES THROUGHOUT THE HOME. 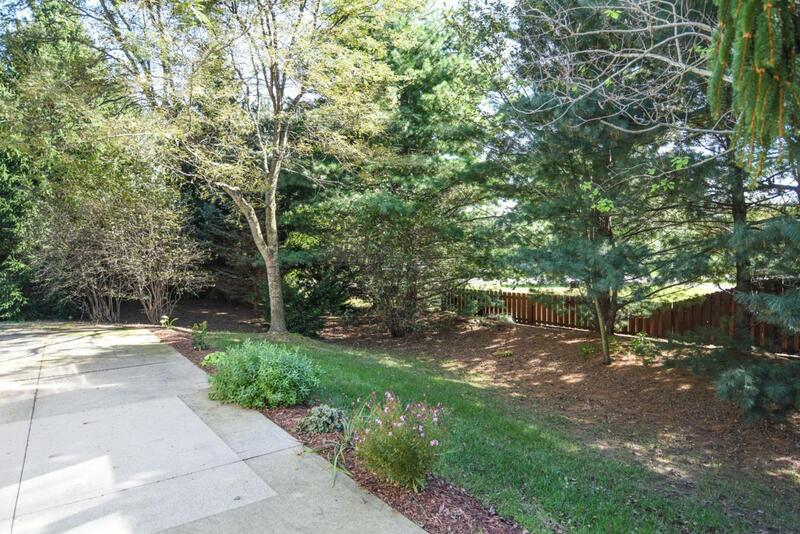 WELL LANDSCAPED, 3 CAR GARAGE AND WRAP-AROUND PATIO. 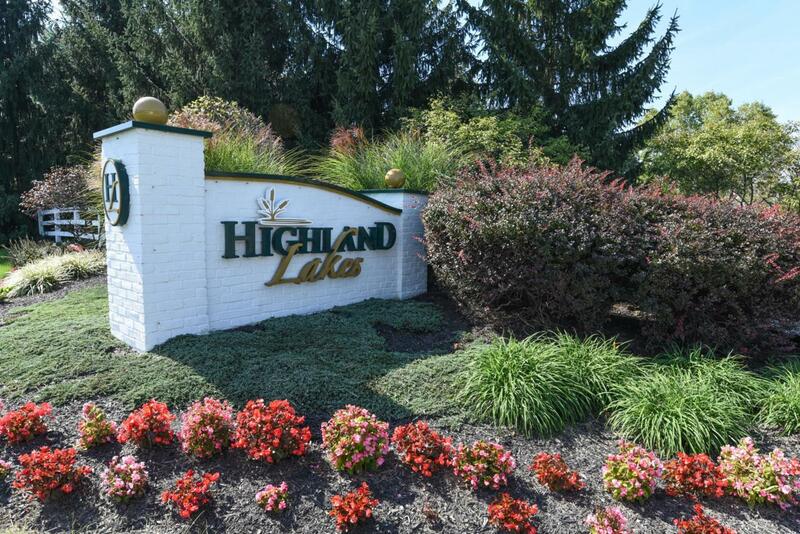 HIGHLAND LAKE COUNTRY CLUB MEMBERSHIP AVAILABLE.